With more than 62 years’ of expedition experience, Land Rover knows more than anyone about tackling the world’s toughest journeys by car. 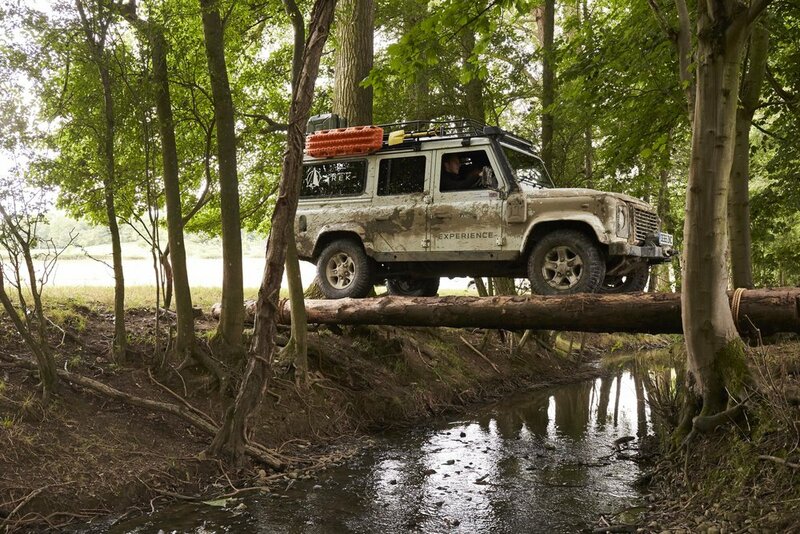 Now, with the newly launched Eastnor Explorer course, Land Rover is sharing its knowhow with members of the public, allowing them to experience the thrills of expedition off-roading at the legendary Eastnor Castle Estate. The course takes place over a maximum of three days, which can be booked separately or together, giving guests the flexibility to fit learning in around their busy schedules. Since 1955, when a team of students from Oxford and Cambridge drove Series I Land Rovers from London to Singapore, Land Rover has consistently ventured where no other car would dare to go. Be it the iconic yellow Land Rovers crossing Belize and Guatemala in the Camel Trophy or the orange Discoverys of the G4 Challenge tackling the terrain of Laos, Brazil and Bolivia, Land Rover has more experience to share than any other manufacturer. The Eastnor Explorer series of three expeditions draws inspiration from the original 1955 journey from London to Singapore, teaching members of the public a number of key skills, and allowing them to experience the thrill of an expedition. Many of the skills and activities learned are based on those used for driver selection in the Camel Trophy and G4 Challenge, sessions of which were held at Eastnor. As is the Land Rover way, all guests will also be taught to tread lightly, causing the least disruption to to the natural habitat as possible. 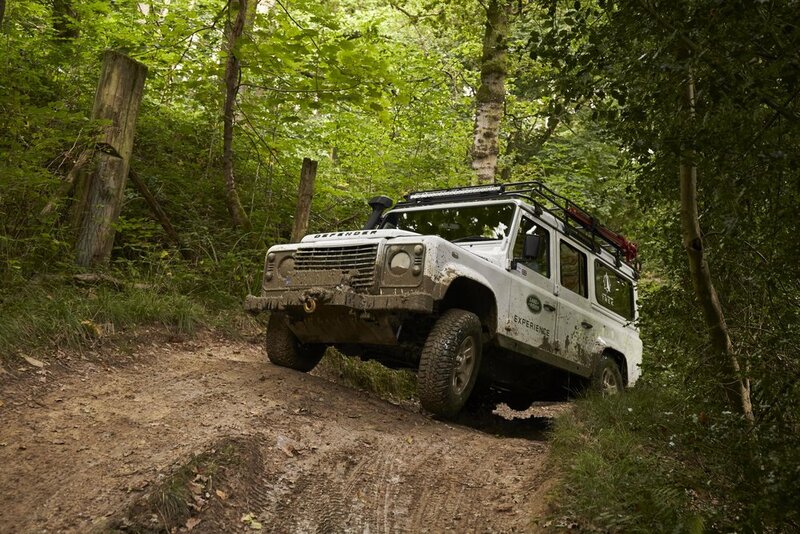 Off-road driving is a key part of the course, navigating some of Eastnor’s trickiest off-road tracks, including deep water, dense woodland, steep hills and thick mud. Course attendees will also be taught route reconnaissance to help ensure they don’t get stuck, but rut extraction, bridge building and spade techniques are also on the agenda, just in case things don’t quite go to plan… If it gets really bad, then a fresh cup of tea brewed in the woods, may just provide a different perspective to unlock a successful plan. How very British! The succession of three days will ultimately give the driver the skills to achieve the overall mission brief of making it to ‘Camel Bridge’ which lays deep in the most inhospitable and seldom used areas of the Eastnor trails.